Together with our clients, Awin came away with four award wins in 2018, including the prestigious Industry Choice of Network. This year, alongside our brands and publishers, Awin have been shortlisted 12 times ahead of the 2019 awards ceremony. A huge congratulations to all of our brands and publishers who have been nominated this year. If you’d like to support us to become your Publisher Choice of Network at this year’s awards, you can do so here and we’d like to say a huge thank you in advance to those who do so. 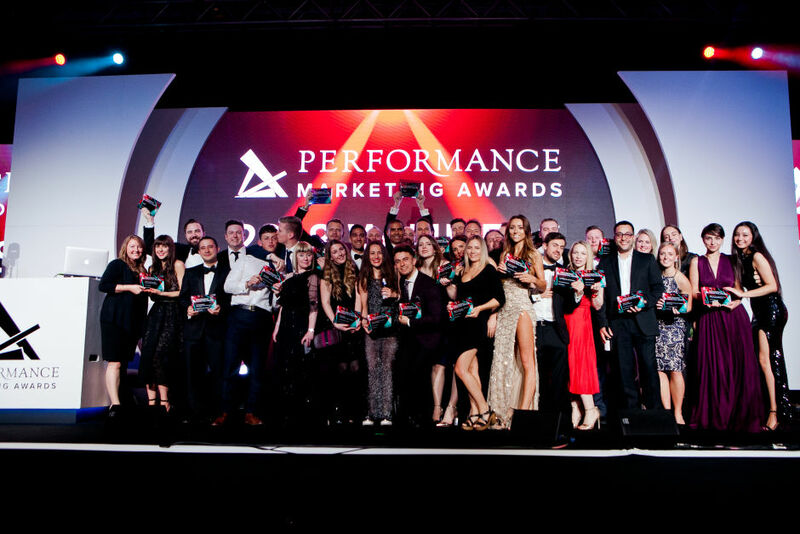 The thirteenth annual Performance Marketing Awards will take place on 30th April 2019 at Grosvenor House Hotel, London.